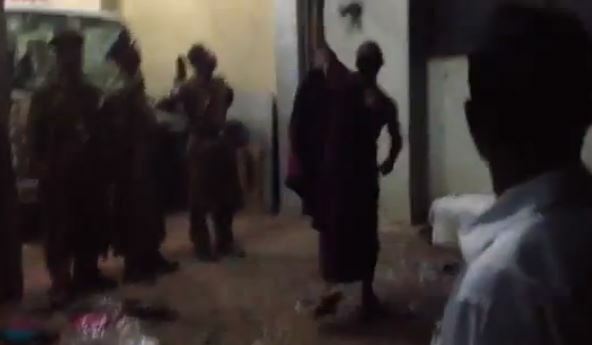 There is video evidence of a recent attack in Colombo, Sri Lanka where a Buddhist monk leads a mob in attacking a Muslim-owned establishment. Hear that crowd cheer. This is the beautiful tropical island paradise we want to promote to tourists and spend our days waxing lyrical about? This is the suddenly booming economy we’re so proud of? This is the exemplary behaviour of a post-war country at ‘peace’? Get a grip. We’re living in a fucked up, corrupt, third world dictatorship that’s ruling over a largely racist, petty and backward society.